Hello everyone! It is Officially Spring! I love it. Happier warm weather is here. 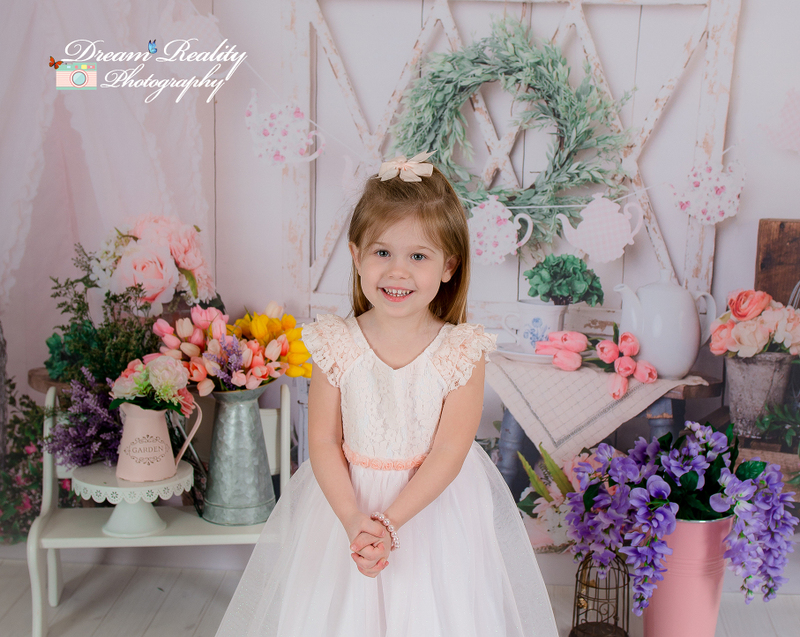 We have many happy sweet faces here celebrating spring with Spring Portraits and Easter Portraits too. I love here here in BW too! 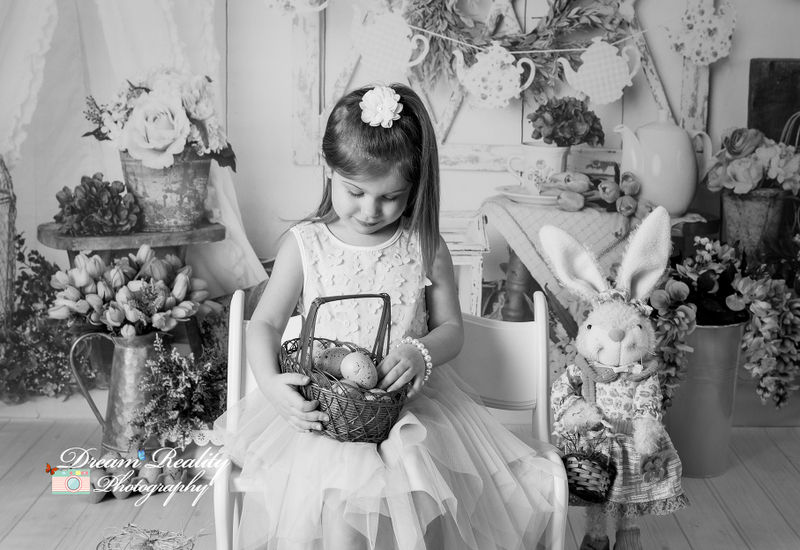 Visit our photography website here to view more of our newborn & children photography. 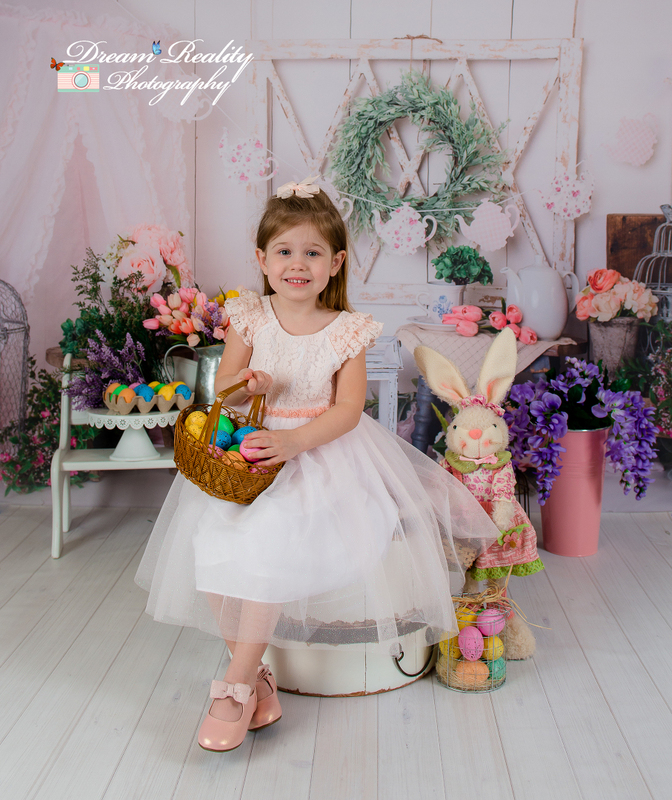 To schedule your Spring & Easter portrait session, email us at dreamrealityphotography@gmail.com or call our studio at 732-952-8346. We are available for Studio and On Location | In- Home sessions. We are located in Jackson, NJ and serve all Middlesex, Monmouth and Mercer County & The Tri-State Area. Marlboro NJ Newborn and Family Photographer | Monmouth County | Valentine's Day Portrait Special!